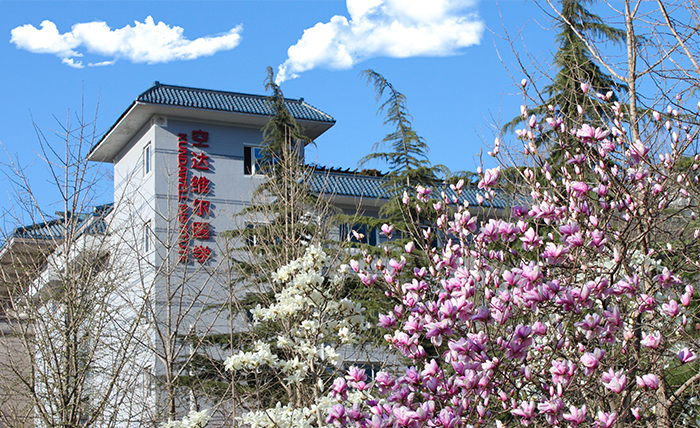 Professor Xu Mingtang founded Beijing Medical Research Kundawell Institute in April 2008 with the support of foreign investment. The Institute focuses on contemporary medical research in accordance with international standards. We offer Image medicine training programs, preventative health maintenance courses, rehabilitation, self-cultivation exercises (Zhong Yuan Qi Gong, meditation). Our Institute's facility is equipped with a complete gym, and modern equipment. We have many multi-faceted departments to provide a comprehensive health care experience for our clients; our departments include the department of medical research, department of medical care, rehabilitation department, department of education. 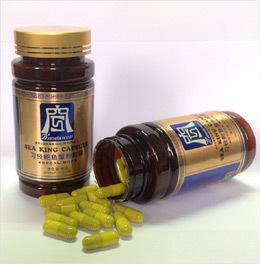 Our Institute has a team of Chinese and foreign professors, traditional healers, highly skilled professionals with knowledge of modern and traditional Chinese medicine. 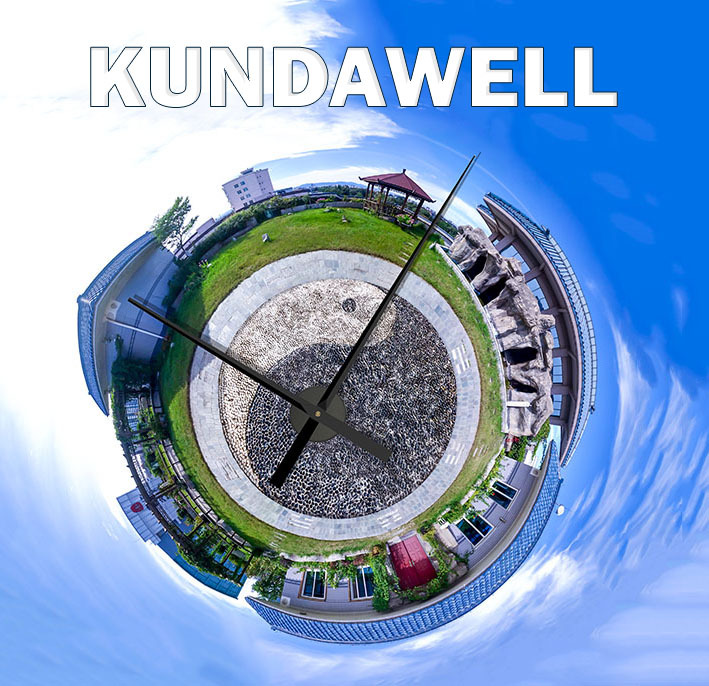 The experts of Kundawell Institute integrate the best modes of treatment including diagnostic and prophylaxis methods from both ancient and modern medicine traditions; our aim is to build a bridge between the Eastern and Western healing traditions creating a synergistic platform to foster communication and understanding to propel the advancement of the healthcare field. 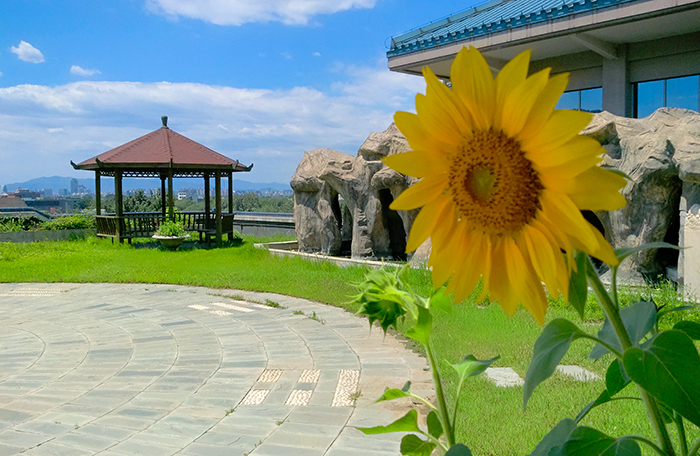 Kundawell Institute is conveniently located in the heart of Bejing metropolis; we are just across the street from the Beijing Hospital of Traditional Chinese Medicine with a beautiful rooftop garden for our clients to unwind and relax. Professor Xu Mingtang conducts Image Medicine training courses around the world. With over fifty thousand students from all over the world: USA, Russia, Canada, Germany, Brazil, Belarus, Kyrgyzstan, Latvia, Estonia, Hungary, Ukraine, Czech Republic, United Arab Emirates, Slovakia, Lithuania, Peru, Spain, Kazakhstan, Turkey, Sweeden, Israel, Serbia, Japan, China. His life's mission is to propagate the powerful healing methods and practical application of Traditional Chinese Medicine and Image Medicine worldwide. We will continue to spread the knowledge we have gained through our research and welcome passionate and compassionate individuals to join our growing international family of healers to support our mission of providing new breakthrough methods of effective healing modalities combining ancient and modern knowledge.